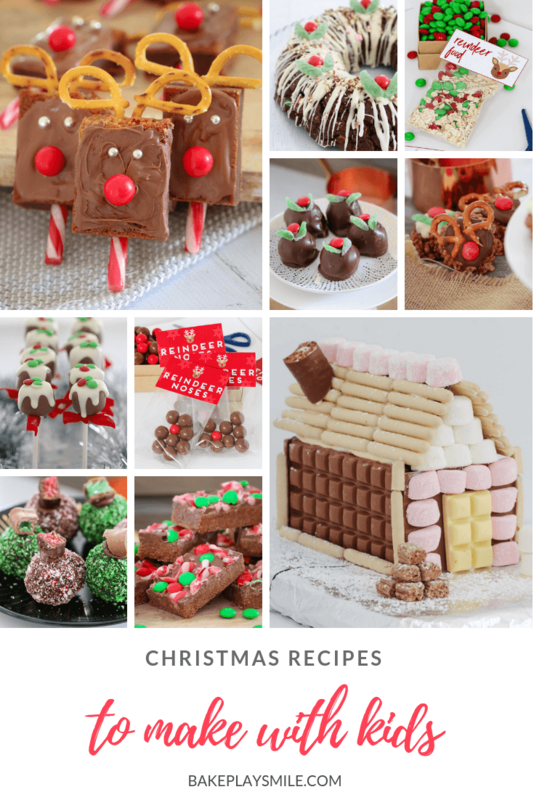 Looking for some easy and fun Christmas recipes to make with the kids? You’ve come to the right place! 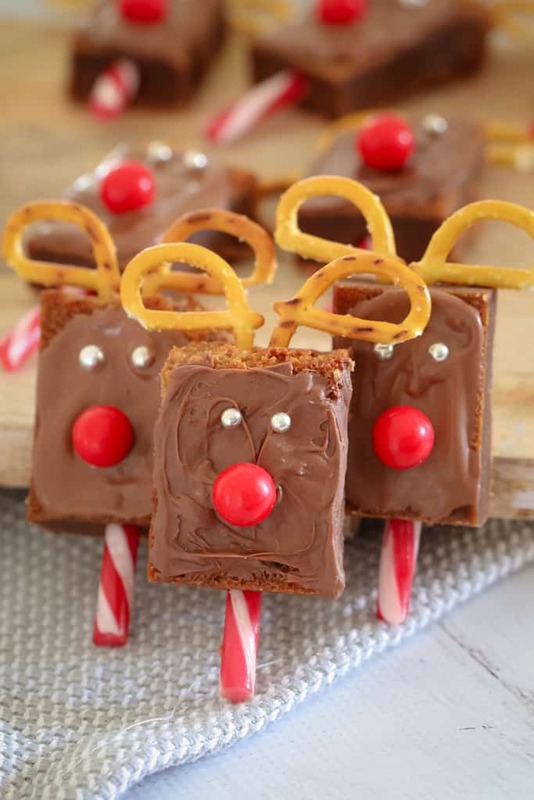 We’ve put together a collection of all our favourite kid-friendly Christmas recipes that are both simple and delicious! 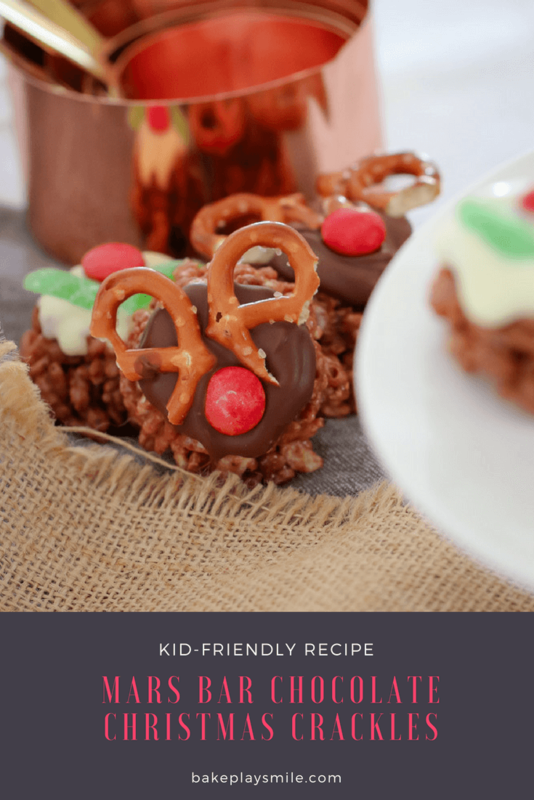 Reindeer Noses make the perfect homemade Christmas gift for friends and family! Simply add our super cute FREE printable labels to your gift bags and fill them with Maltesers and a Jaffa! 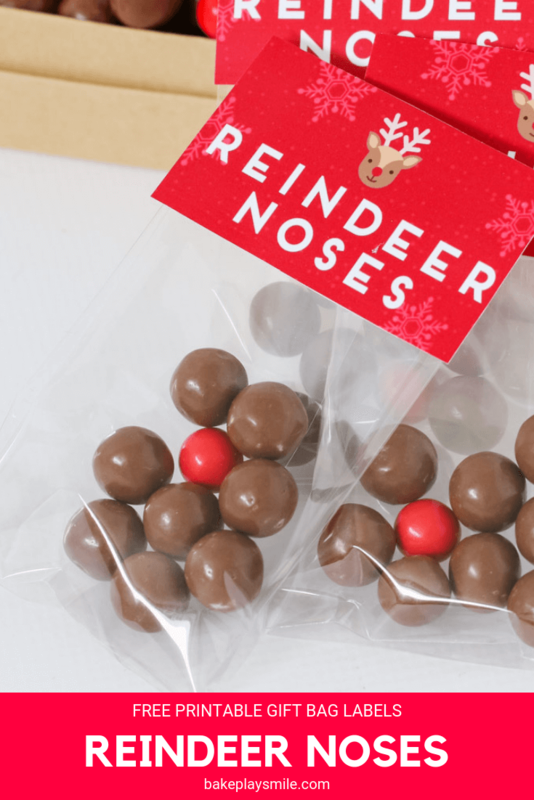 Reindeer Food gift bags make the perfect Christmas present for kindy and school friends! 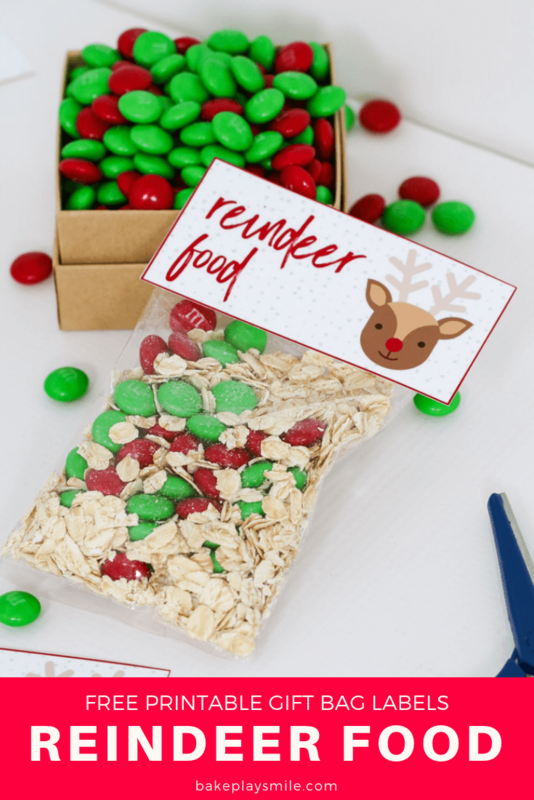 Simply mix oats with red and green M&Ms in a clear gift bag and attach our free printable label… then sprinkle the magic ‘reindeer food’ outside on Christmas Eve for Rudolph and his reindeer friends. 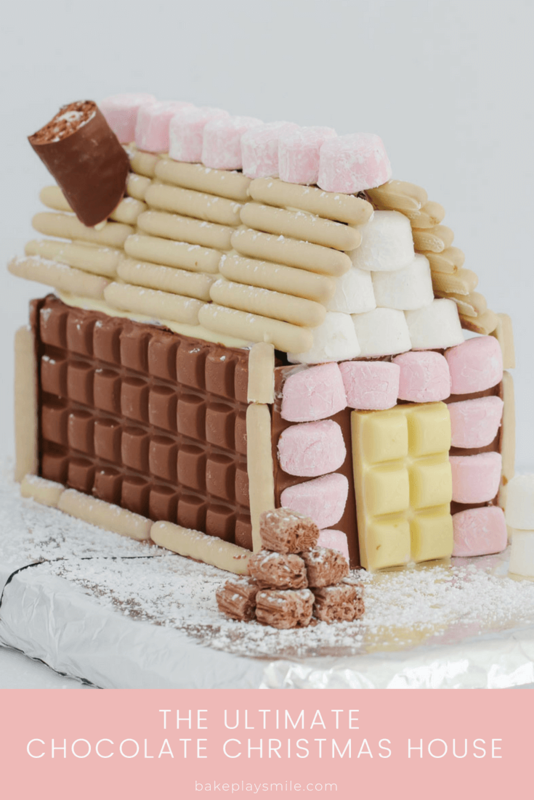 A super easy Chocolate Christmas House that makes an absolute showstopper of a table centrepiece! 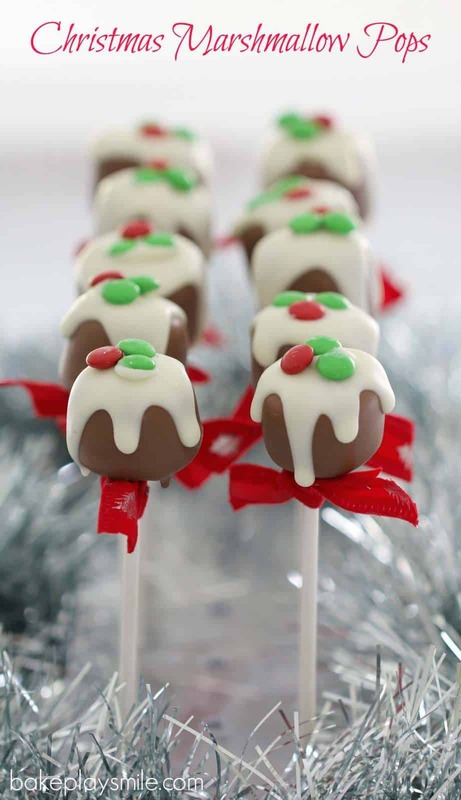 Use your favourite chocolates to decorate! 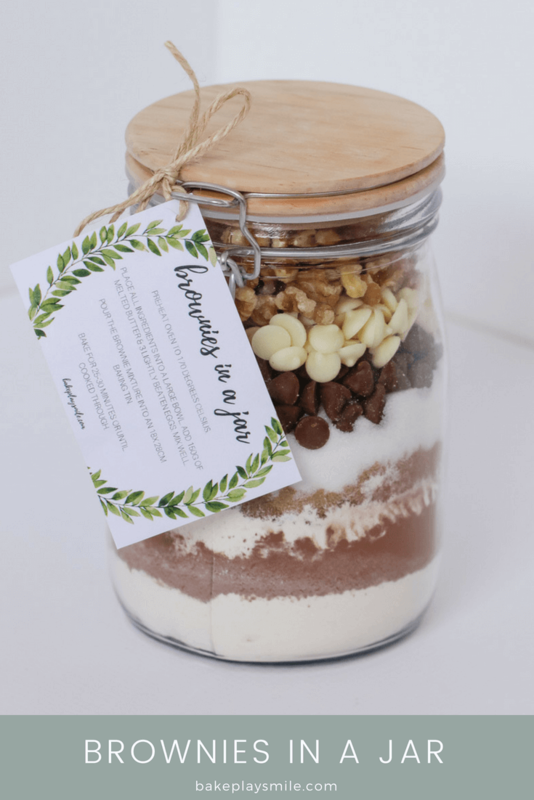 ‘Brownies in a Jar’ make the perfect homemade gift for a teacher, friend or neighbour. 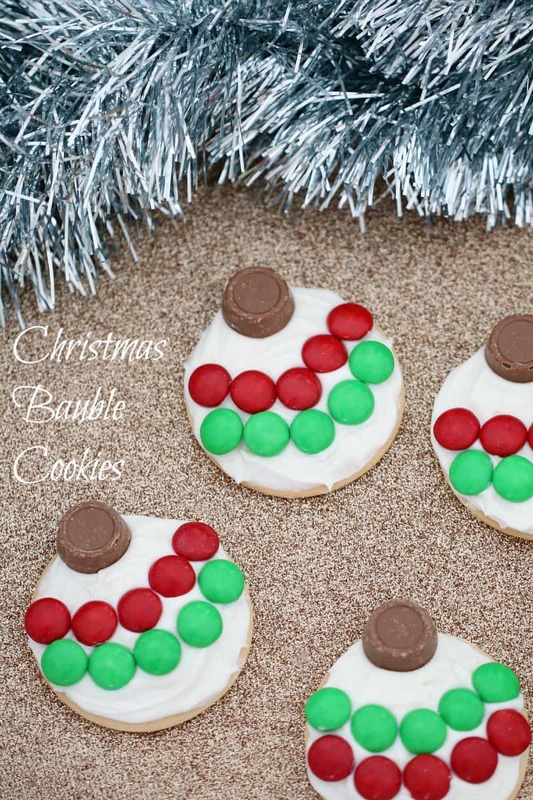 Includes a free printable recipe label gift tag. 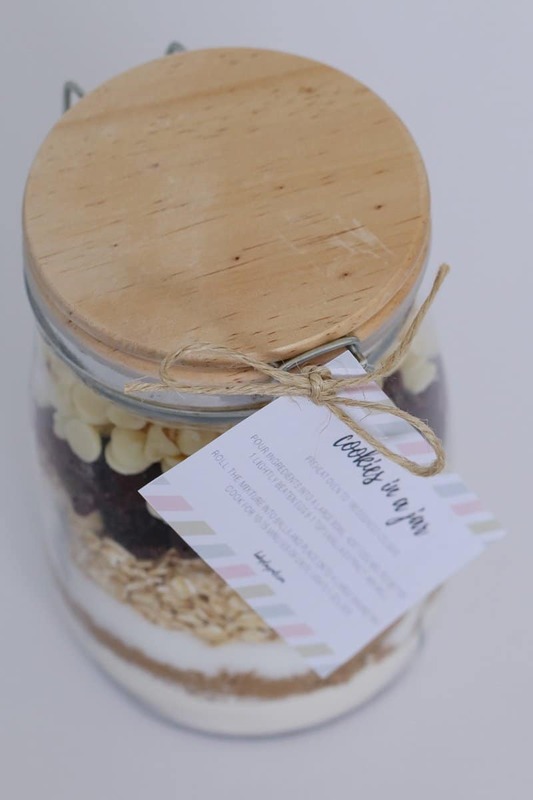 Our ‘Cookies in a Jar’ make a unique homemade gift for Christmas, birthdays or any special occasion. Includes a free printable recipe gift tag label. 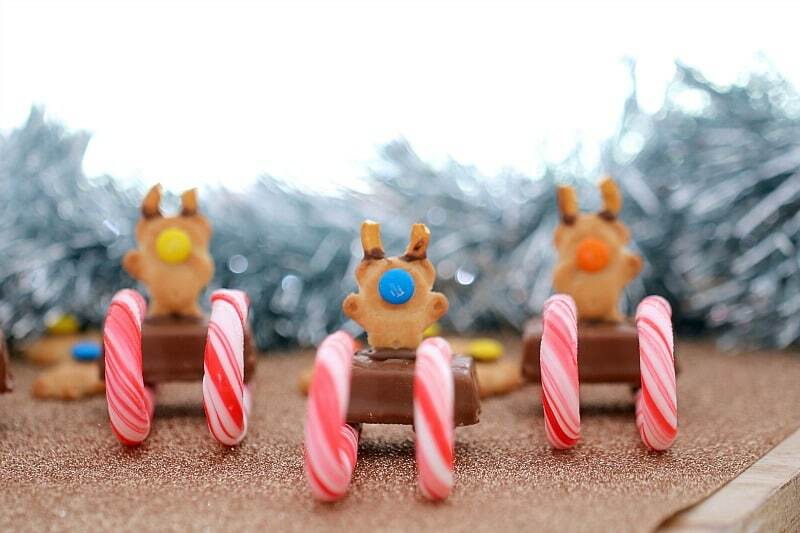 Want a totally delicious, ridiculously over the top Christmas dessert recipe? This Clinkers Rocky Road Wreath is exactly that and so much more! 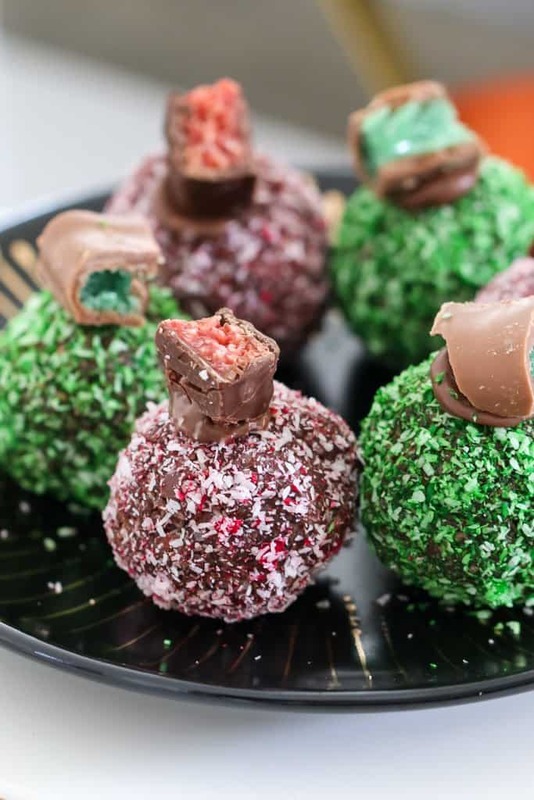 Filled with Peanut M&Ms, Clinkers, Jaffas, marshmallows, crushed peanuts, coconut and chocolate… this is one super decadent treat! 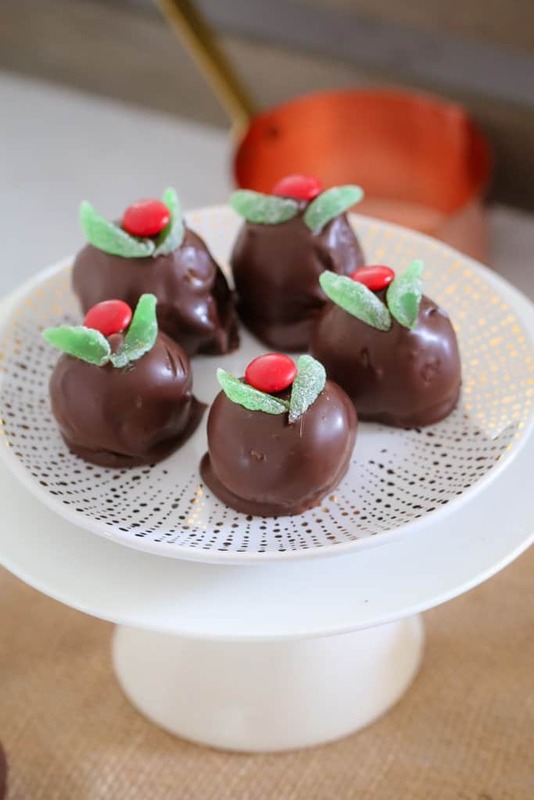 These super simple Christmas Mint Slice Balls are made with cream cheese and Mint Slice biscuits – the perfect no-bake Christmas treat! 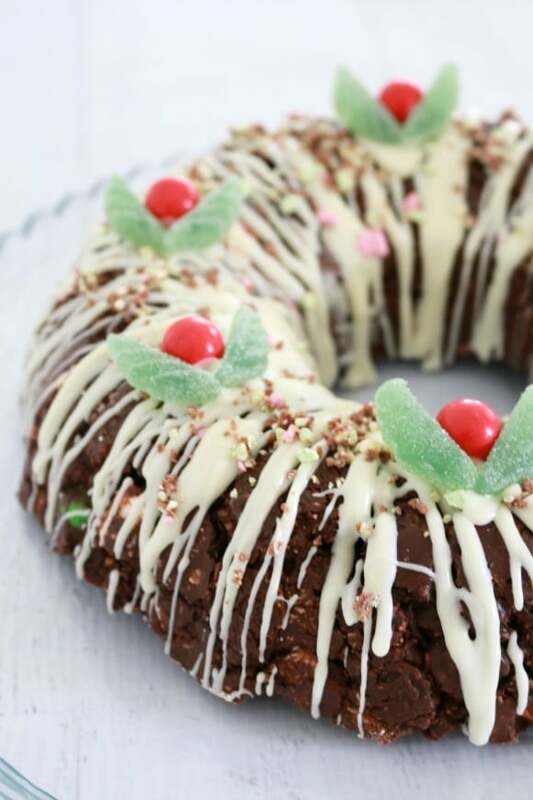 This Christmas Chocolate Ripple Cake Wreath is the perfect showstopper dessert! 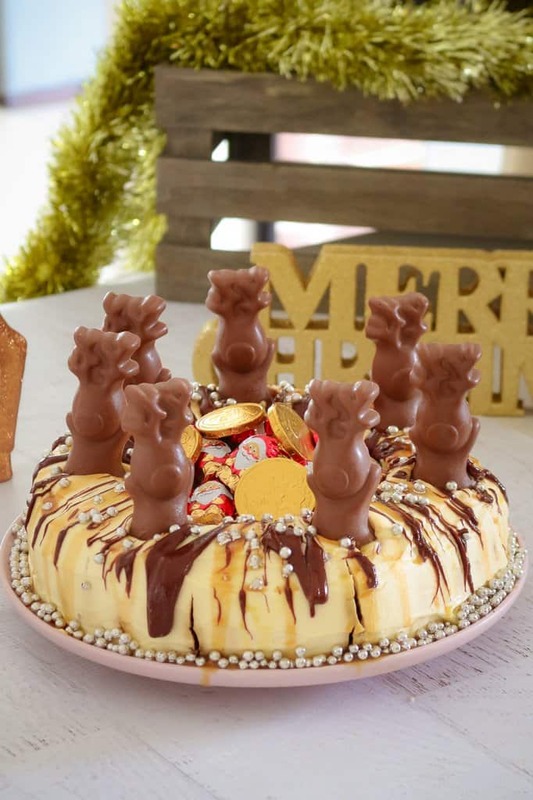 Topped with caramel sauce, Nutella, Malteser reindeers and silver baubles… it makes a great table centrepiece! 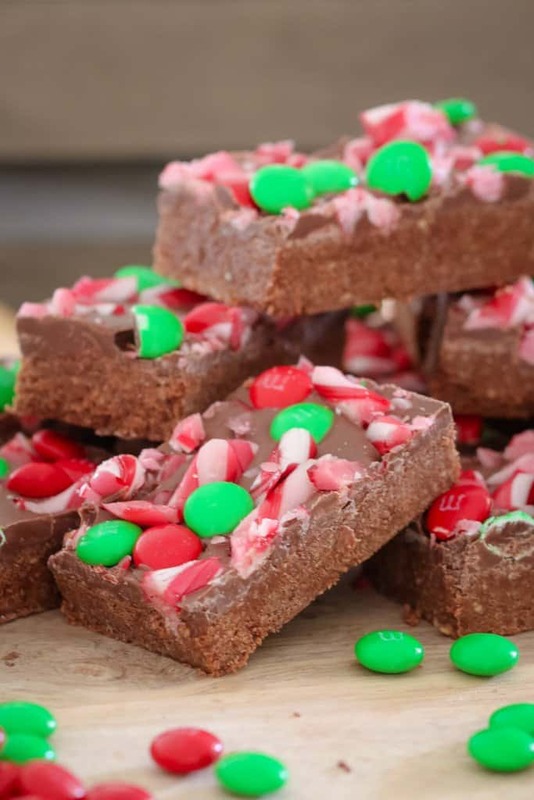 The BEST No-Bake Peppermint Chocolate Christmas Slice made with peppermint chocolate and decorated with candy canes and M&Ms! Merry Christmas (and happy baking!! ).